Cisco Networking Academy has launched CCNA Cyber Ops (CCNA Cybersecurity Operations) curricular in 24th January. 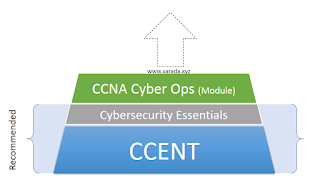 According to the official documents there are two prerequisites before to enroll with the CCNA Cyber Ops module. 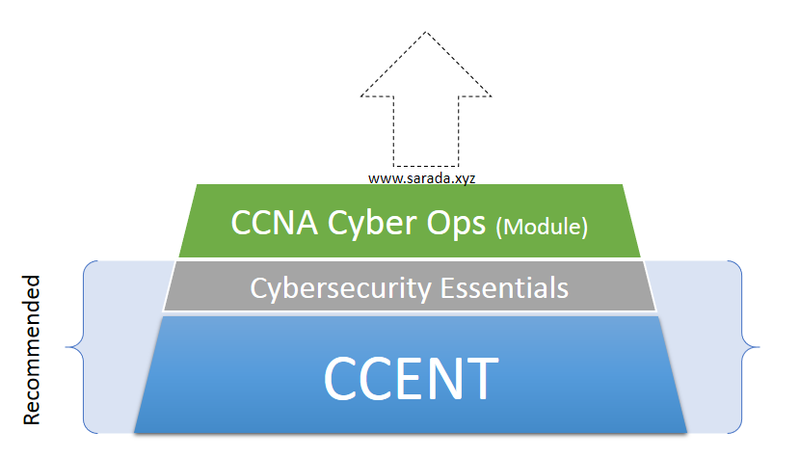 There are 13 chapters in the CCNA Cyber Ops module and the curriculum helps prepare students for entry-level cybersecurity career opportunities and is aligned to the Understanding Cisco Cybersecurity Fundamentals exam (210-250 SECFND) and Implementing Cisco Cybersecurity Operations exam (210-255 SECOPS) leading to the Cisco CCNA Cybersecurity Operations certification. Such a great blog. Got many useful inforamations about this thechnology. Awesome work keep it up. Simply superb.